Automatic Delivery – We deliver on a regular basis by use of a state-of-the-art forecasting system and / or by way of tank monitor reading. We typically deliver when your fuel level gets to around 30%. Timed Delivery – You can select specific times throughout a calendar year when you receive fuel. Any other time fuel is required, you would need to call in and place an order. This option is typically used on pool heater and generator only accounts. Will Call Delivery – We will deliver to your premises only when you call us to request a delivery. Based on this method of delivery, there are a couple of requirements. 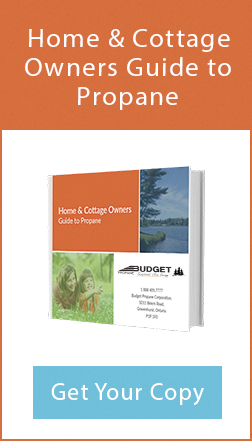 Budget Propane requires a minimum of 7 days notice and or a phone call once the tank level goes below 20%. If an emergency delivery is required, an additional emergency fee may be charged to your account in addition to the fuel delivered. Fall Delivery – This option will suspend any future deliveries until the Fall of the next heating season. Once September comes around, your delivery status will change back to “Automatic Delivery” and you will be filled on a regular basis. 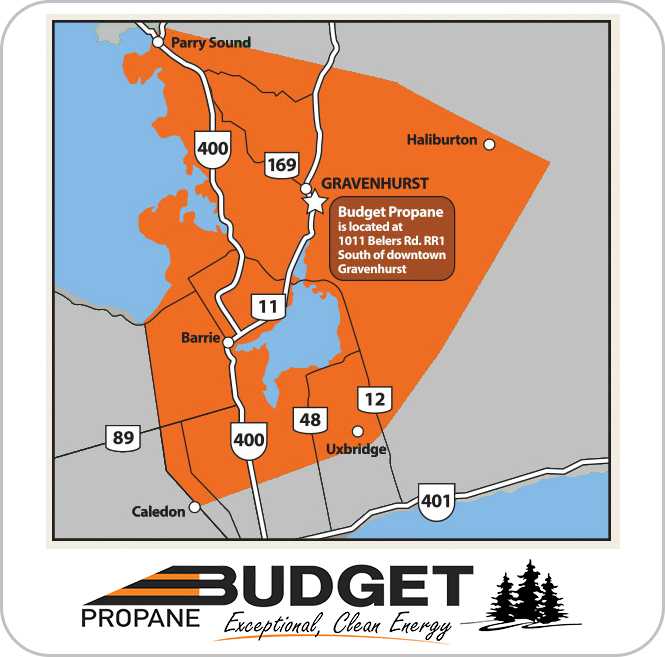 Non Winter Access Delivery – Budget Propane will do a delivery in November but cannot guarantee any deliveries after that point due to the probable weather conditions. Budget Propane will then deliver in the spring once delivery conditions are favourable. If you require an emergency delivery in the winter time, Budget Propane has 4 x 4 service trucks that can transport smaller amounts of fuel and can transfer the fuel into your main tank. If required, this service is based on a time and material basis. 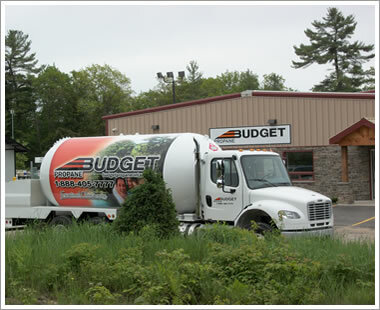 Budget Propane offers 24 hour “emergency” service. Throughout the winter months, Budget Propane ensures that there is a truck on the road 24/7 to ensure that you will receive a delivery when you need it most.